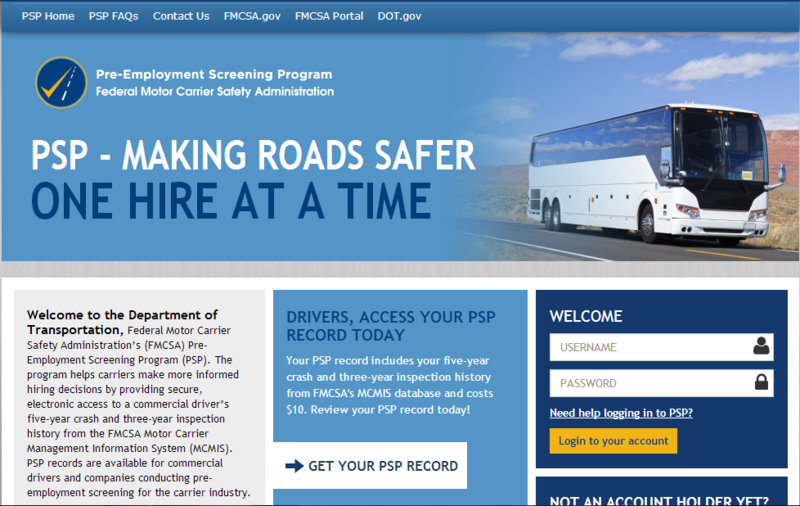 The FMCSA has finally launched the newly designed website making it more functional and enables easier navigation of SMS, PSP and DataQ. The design is fresh and new and fairly user friendly, if you can get over how the old site worked. 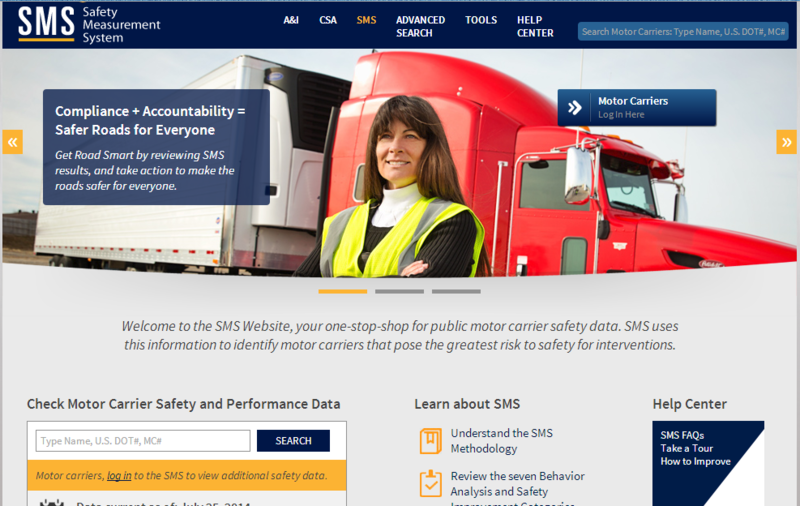 The update has also brought about changes to the SMS (Safety Management System). When you look up a company’s CSA scores you will now be seeing at a glance what areas they are over the threshold in any BASIC. This will be evidenced by the appearance of a “Golden Triangle”, instead of the percentages. The percentages are still available to view if you go into the BASIC; however they are not readily view-able upon first glance, as they were before. 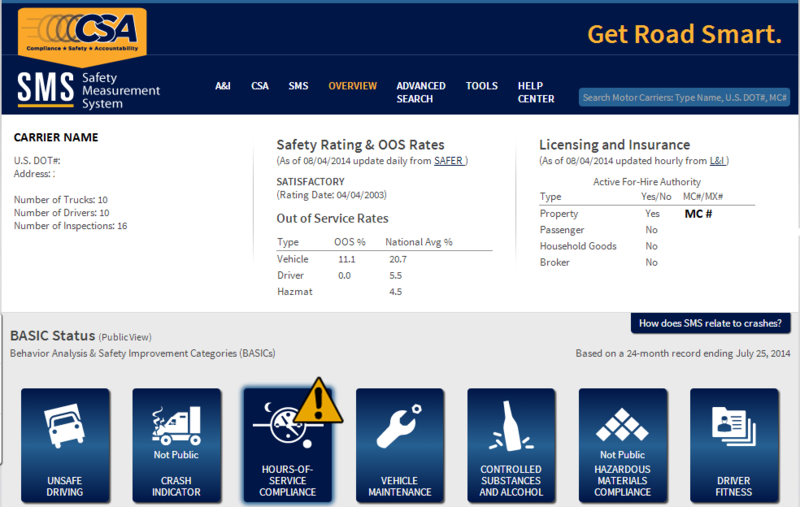 It should be noted that carriers can still log into the A&I portal to look at their scores in-depth. Click on Pictures to enlarge. 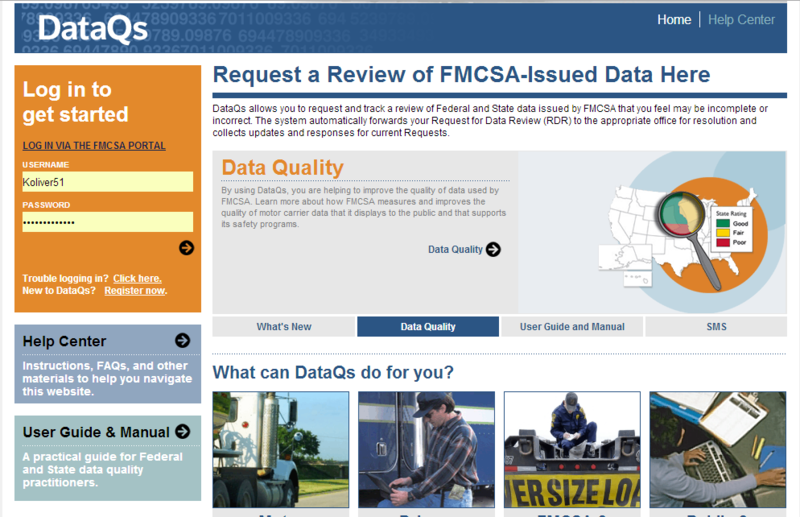 PSP and DataQ have also completed their new make-overs on the FMCSA website. Both are much more intuitive and functional. This makes using them so much easier and hopefully more people will begin to make use of these valuable tools. 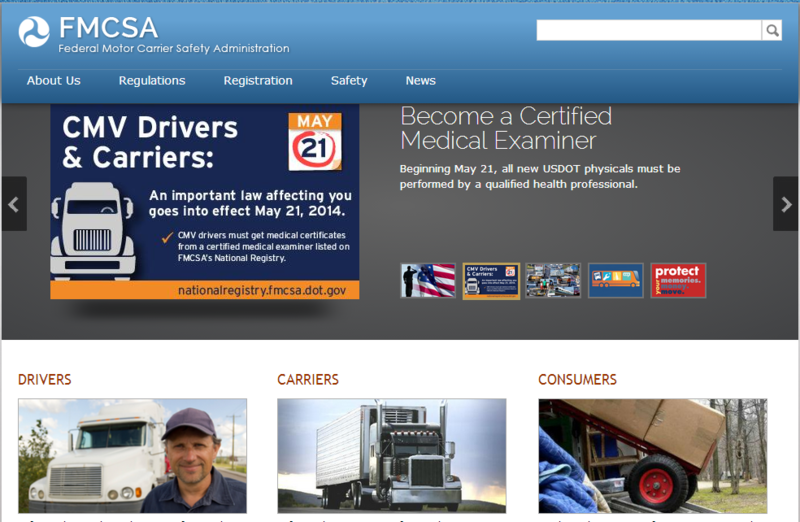 We have put together a series of screen shots to show you the changes in hopes of facilitating your next visit to the FMCSA website. We all hope that this positive change is just the beginning of more good changes coming from the FMCSA, but we are not going to be holding our breath on that to happen.